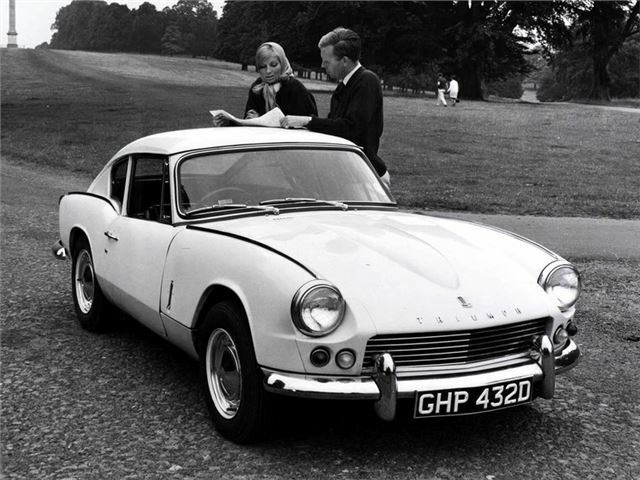 The Triumph GT6 was originally designed as a four-cylinder GT counterpart to the Spitfire. But when the first prototypes started running, and Triumph engineers realised that the coupe was somewhat slower than the roadster, they came up with the obvious solution of fitting the straight-six engine as used in the 2000 and Vitesse. 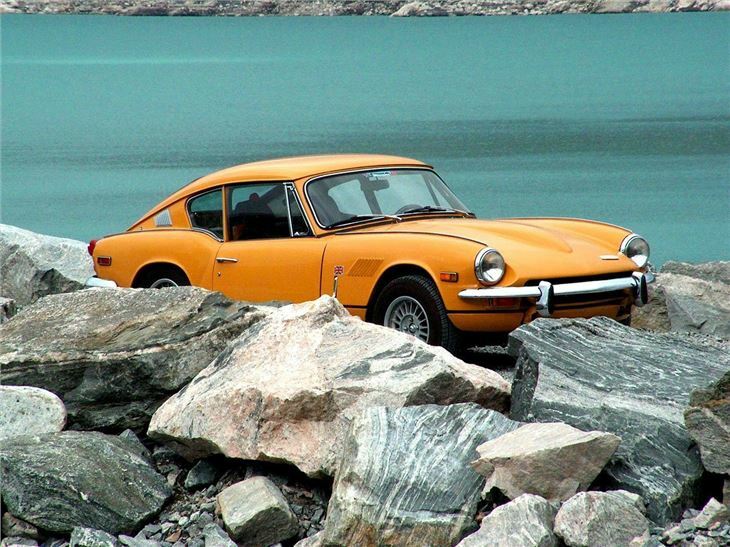 What Triumph ended up creating was an effective rival to the recently-launched MGB GT - very smart indeed considering it was based on the lower-market Spitfire. 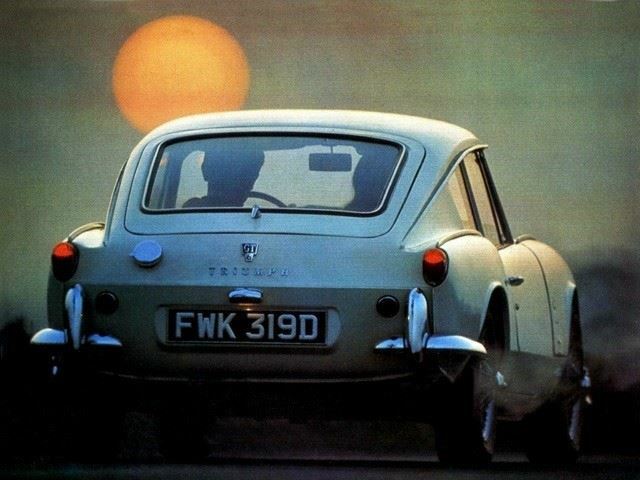 But it was an achingly stylish car, with the added appeal of an E-type-style bonnet bulge, and it looked worth every penny. The GT6 soon earned a reputation for being great in a straight line, but not so good in corners. The Mk1’s swing-axle rear suspension ensured that lift-off oversteer was a very real problem as the wheels tucked under - and even today, it's only partially cured by the fitment of modern tyres. Improved rear suspension makes the 1969 Mk2 a much better car. The Mk3 GT6 was launched in 1970, and received the same visual changes as the Spitfire Mk4. They managed to turn a stylish car into a desirable one - not easy when you consider it was based on an eight-year old car. That all-important bonnet bulge remained, but the cleaner profile and more aggressive Kamm tail were really masterful styling tweaks. 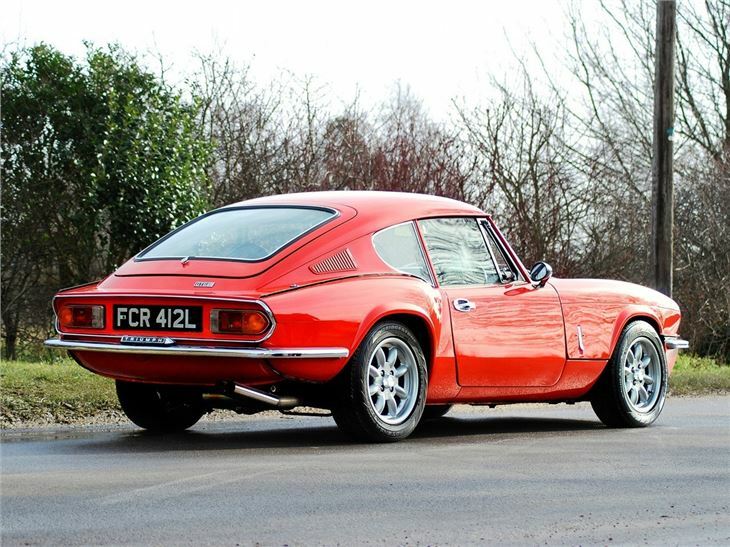 There was no significant change to the 2.0-litre straight-six, but like with the Spitfire, it appeared the power had dropped because of the change to DIN quoted power. The rear axle was changed to the cheaper Spitfire system for 1973 – a sure sign that the cost accountants were now running Triumph.